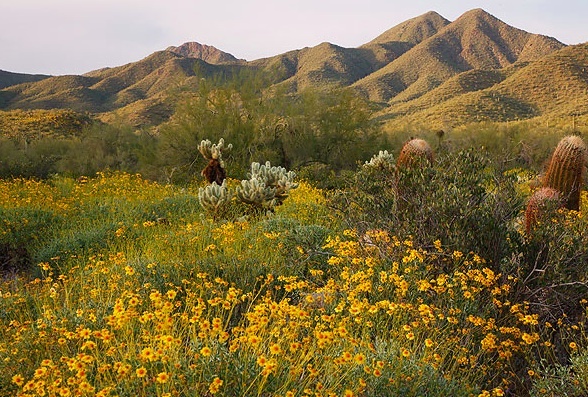 The McDowell Sonoran Preserve is located approximately 15 to 20-minutes from Desert Mountain. The Preserve is a wonderful respite for outdoor enthusiasts as it offers award-winning trails and facilities. The pristine land is home to an abundance of plant and animal species that thrive in the desert landscape, making it the perfect place to explore new wildlife. Volunteers from the McDowell Sonoran Conservancy are stationed at various locations on the trails, to enhance visitors’ hiking experiences by answering questions about the Preserve. Desert Mountain Scottsdale residents can enjoy the Preserve’s many trails including the newly opened Brown’s Ranch Trailhead, which provides access to the northern parts of the McDowell Mountains. The trailhead facilities include a bathroom, parking for 200 cars and 12 horse trailers. 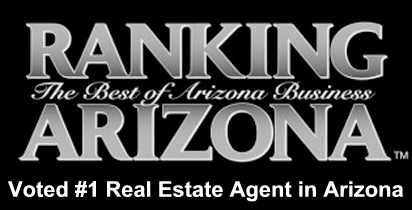 If you would like to view Desert Mountain homes for sale please contact me. 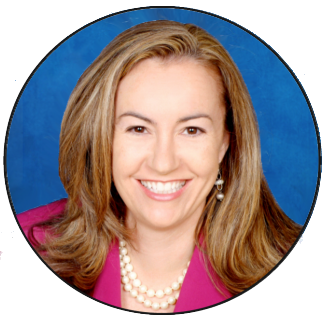 I specialize in upscale properties in North Scottsdale and can be reached at (602) 791-0536 or Carmen@TopScottsdaleHomes.com. 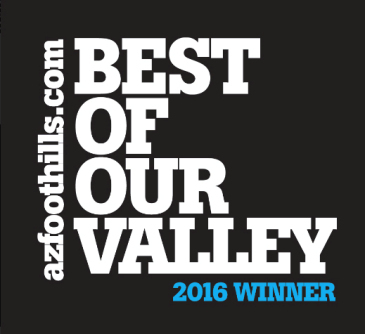 What is the Desert Mountain Owner Services Business?